After days of mounting questions about what Toronto police knew about alleged serial killer Bruce McArthur and when they knew it, Chief Mark Saunders has released a statement saying he wants to get the bottom of what happened. With various reviews and the ongoing homicide investigation being carried out, the chief says he is joining Mayor John Tory and police board chair Andrew Pringle in pursuing an external review into the force’s handling of missing persons cases. ​”My hope is that such a review will consider not only our investigative processes, but take a hard look at systemic issues of bias of any kind. I believe these issues are serious enough to warrant a review,” Saunders wrote in his statement released Friday. The chief did not address specific questions about what may have gone wrong in police dealings with the Toronto man now behind bars charged with six counts of first-degree murder. The chief’s statement comes days after it was revealed that Toronto police officers interviewed McArthur, who is now aged 66, years before he was charged earlier this year with six slayings following a spate of disappearances from in and around the city’s Gay Village. Saunders also announced today that the force has finalized plans for a dedicated missing persons unit, something that hasn’t existed in the city so far. Up until this point, missing persons cases were investigated at the divisional level. Toronto is one of the only cities in the province not to have one. The statement also says the force has developed a “robust community outreach plan” involving its LGBT liaison officer and deputy police chief. Mounting evidence that a serial killer was responsible for disappearances in the Gay Village fuelled perceptions of police inaction, especially among Toronto’s LGBT community. Saunders’ comments come after Ontario’s attorney general agreed to review a request from Tory for a public inquiry into the force’s handling of the disappearances. An inquiry would not take place until McArthur is dealt with by the courts. Earlier this week, Tory said he was “deeply disturbed” by the latest revelations in the McArthur case. “The safety of all Toronto residents is my primary responsibility, and I believe strongly that maintaining the trust of all our communities is paramount to the ongoing success of the Toronto Police Service and its frontline officers,” the mayor said. Tory said he will try to move a motion through the next police services board in support of an independent external review of the force’s practices with respect to missing persons investigations — something that the Alliance for South Asian AIDS Prevention demanded in January. 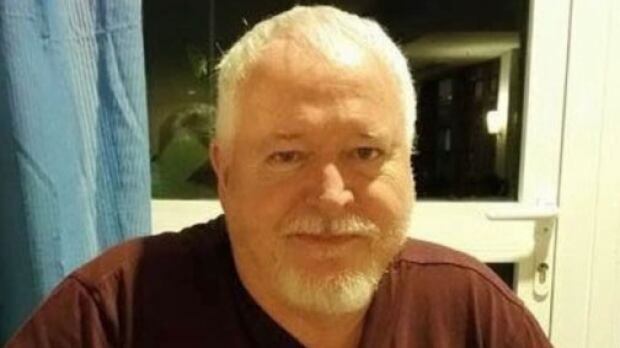 A police source close to the investigation told CBC Toronto that officers talked to McArthur as part of a divisional investigation that was not connected to either Project Houston or Project Prism. Those investigations were launched in 2012 and 2017, respectively, in response to the mysterious disappearances of several men from the Gay Village. No police officers connected to Project Houston, Project Prism or the current investigation were involved in talking to McArthur, according to the source. The meeting took place sometime between 2014 and 2017. The Toronto Star reported that McArthur was brought in for questioning in 2014, while the Globe and Mail said an interview happened in 2013. The Toronto police professional standards unit has launched an internal investigation into the matter, though the force has not confirmed if an interview with McArthur did, in fact, take place. A police source tells CBC News one male officer is currently being investigated as part of the standards review, however more officers may be implicated depending on the outcome of the investigation. 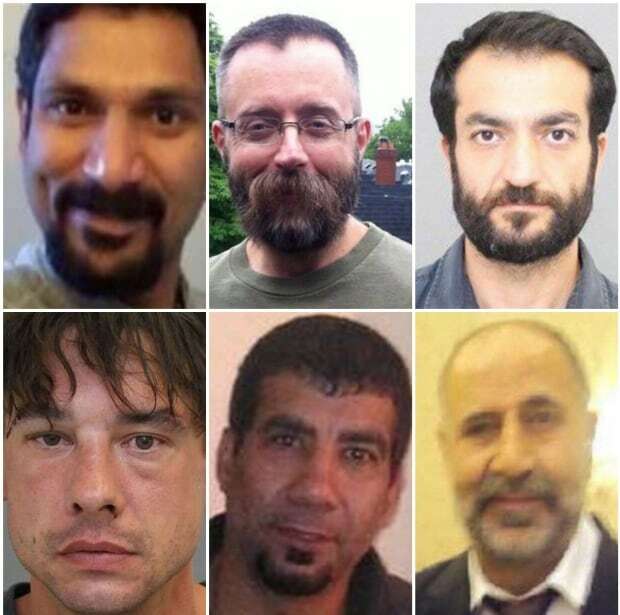 McArthur is accused of killing the following men: Andrew Kinsman, 49, Selim Esen, 44, Majeed Kayhan, 58, Soroush Mahmudi, 50, Dean Lisowick, 47, and Skandaraj Navaratnam, 40.